Meet the artist and learn about her process and inspiration. 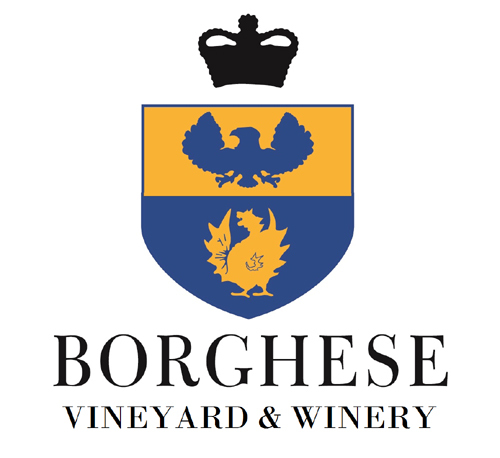 Borghese Vineyard wines and artisanal cheeses will be served. 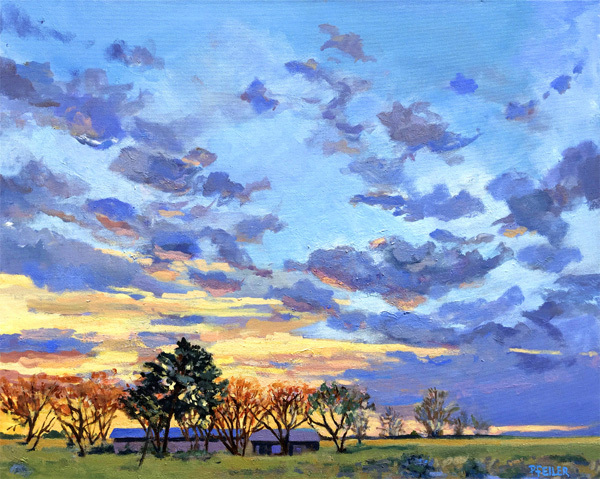 Patricia Feiler’s paintings have been described as uniquely impressionistic. Her colorful landscapes, feature a tapestry of scenes that invite the viewer to step in and have a closer look. The body of work at her Borghese Vineyard show is a collection of recent paintings and monoprints. There are cherry blossoms bursting alongside lush spring greens, expansive beach scenes with body surfers crashing through waves, vintage sailboat races, and still water reflections. The eclectic show will also feature a number of works completed en plein air during her winter travels across the southwestern United States. Patricia Feiler's paintings have been selected and featured in numerous juried and solo shows, including the Westhampton Beach Performing Arts Center, East End Arts Rosalie Dimon Gallery, Flowers at the Greenery, the galleries at Mattituck-Laurel, Cutchogue and Quogue Libraries, as well as Sparkling Pointe Vineyard. 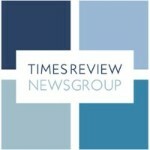 She received the first Thomas Curie-Bell Award for her painting “SS Rendezvous and Race” at the Southold Historical Society North Fork Artists Exhibit and Competition, and was selected as Dan’s Papers Cover Artist in November 2016. All exhibited work is for sale and can be purchased on site at Borghese Vineyard; a portion of the proceeds benefit East End Arts, an award-winning Riverhead-based 501(c)3 not-for-profit arts organization that operates a School of the Arts, an Art Gallery, and presents a variety of events and programs to promote the arts year-round for low or no fee, with a mission of building and enriching our community through the arts.